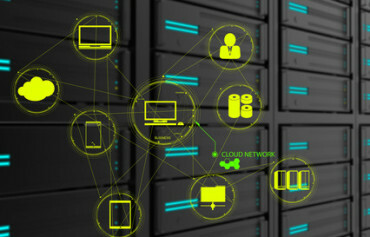 Gartner predicts that by 2020 there will be more than 21 billion connected devices. How will all these newly connected devices affect the supply chain? The IoT is bringing new possibilities to enterprise resource planning and the rest of the supply chain, filling in gaps caused by an over-reliance on paper-based tracking systems or a lack of real visibility. The technologies driving the IoT — greater connectivity, wireless, cloud, big data, analytics, machine learning and machine intelligence — offer new possibilities to integrate sensors and real-time data capture systems throughout the supply chain. 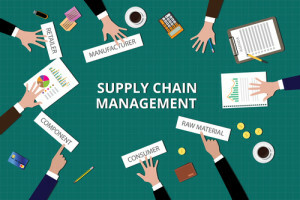 In the past, an integrated solution covering all aspects of supply chain simply wasn’t cost effective for many businesses, particularly on large area sites. 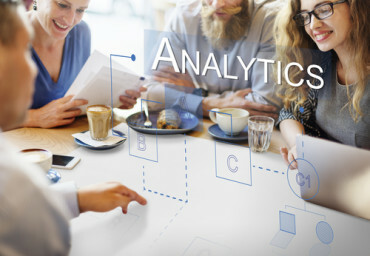 Now, falling costs of smart devices and sensors, plus improved wireless connectivity, are removing barriers to creating such a holistic view. This trend is most noticeable in areas such as post-sales data, unconnected products, and visual inspection. Product traceability is likely to be one of the first functions within the supply chain to be transformed by the IoT. 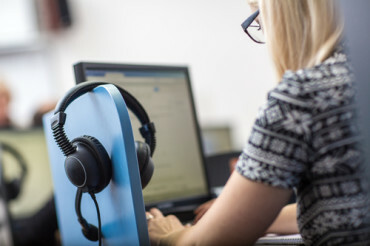 In the case of connected products, which transmit their condition and location, there is a tangible opportunity to converge back-office systems and eliminate the need for proprietary hardware. Even for businesses that sell analogue products or services, the IoT is bringing change to traceability, warehousing and logistics by offering new opportunities to monitor performance and deliver efficiency. The computing power in the average mobile phone today, combined with the rise of cloud computing, is putting high-end tracking and monitoring solutions within reach of smaller businesses and organizations that could not have afforded previous generations of such solutions. Providing software solutions on a mobile phone enables visibility of each staff member simply and cheaply. And it means that tracking a product or shipment does not require proprietary hardware. Real-time tracking can thus bring huge improvements in driver efficiency, customer service, and staff safety. It can improve driving practices, lower insurance costs, and let the employer fulfill duty of care obligations. The IoT is even changing the way we ‘see’ the world. With augmented reality systems, managers will soon be able to explore the supply chain visually. Imagine a machine with hundreds of sensors providing uninterrupted feedback. Before a component broke, the technician will be able to see relevant data about what components are in need of servicing before there is any service interruption. Now imagine this degree of optimization across every part of the supply chain. The scope of IoT-driven transformation stretches the full length of the supply chain from warehousing and logistics through operations and retail to post-sales data capture. For businesses willing to embrace the new IoT technologies, opportunities abound. However, while technology might seem to converge, the lack of standards for communications between different IoT devices poses security implications. Perhaps the greatest challenge lies further ahead, when cyber-physical systems driven by machine intelligence and machine learning become the norm. When the entire supply chain is run autonomously on a self-optimizing basis, what is left for the human to do? I suppose that leaves us with perhaps the most important job of all: to define and set the rules and priorities which govern the processes, decision making, and behaviours of those systems. 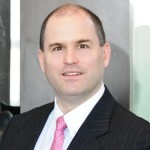 Matthew Murray is managing director of Notable , a business solutions firm based in Singapore. Notable helps businesses register in Singapore and matches them with clients looking for their services.